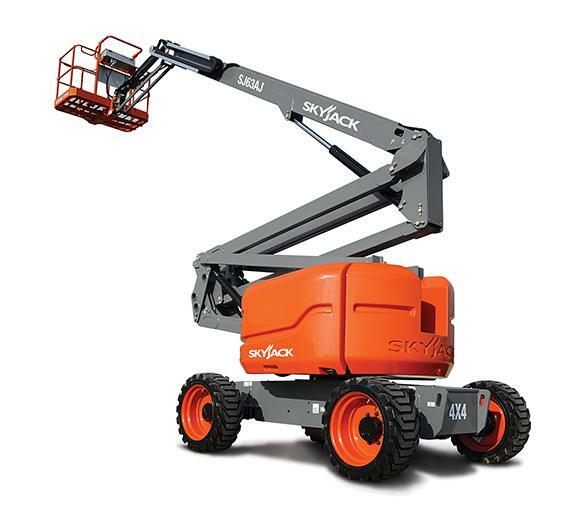 New Skyjack Articulating Boom Lifts. Skyjack’s new A-SERIES Articulating Boom has been engineered utilizing many of Skyjack’s robust and reliable design features. 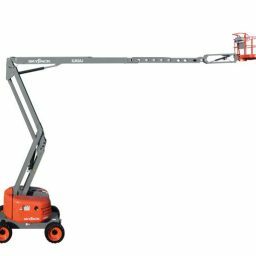 The A-SERIES boom lifts are available in three configurations featuring the 46AJ, 51AJ and 63AJ models. Both models boast an industry leading, standard equipped, 360 degree continuous turret rotation. Zero tail swing compliments the turret design allowing for flexible operation in tight locations.